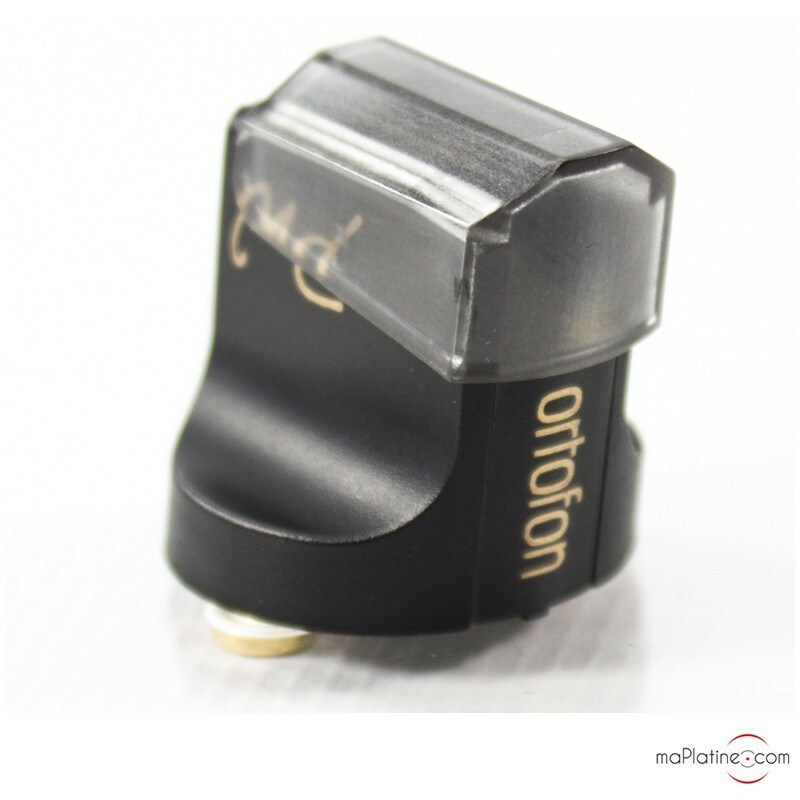 The Ortofon MC Windfeld Heritage cartridge is replaced by the Ortofon Windfeld Ti MC cartridge. The MC Windfeld was developed in 2008 by Leif Johannsen and his sound engineering firm, using state-of-the-art technology. 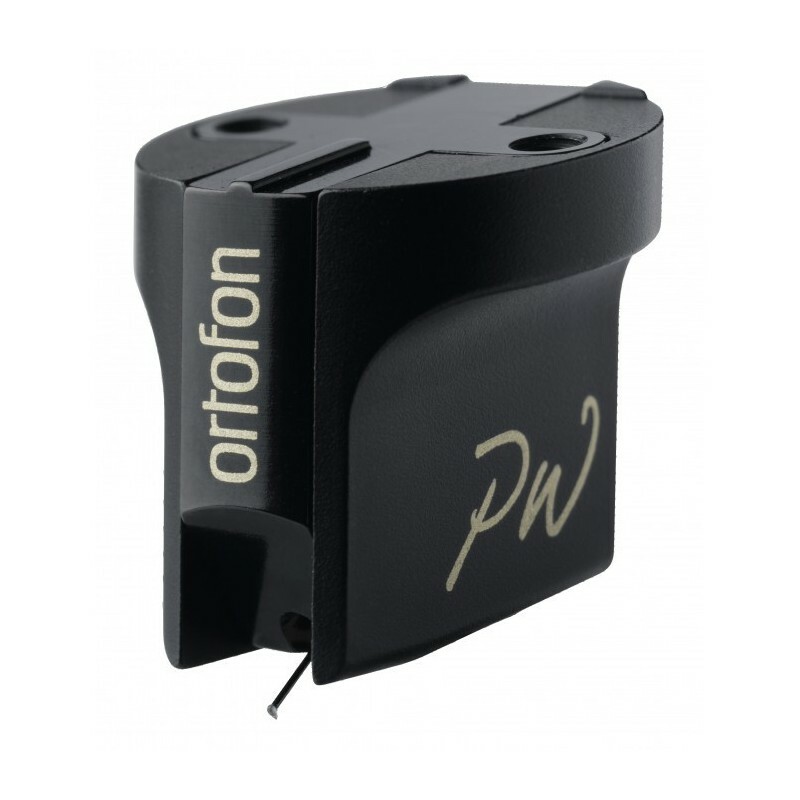 It pays tribute to an Ortofon engineer, Mr Per Windfeld, who created the most prestigious models from the past years, such as the Ortofon MC 20 Super, Concorde, MC Rohmann, MC Jubilé, Kontrapunkt, etc. 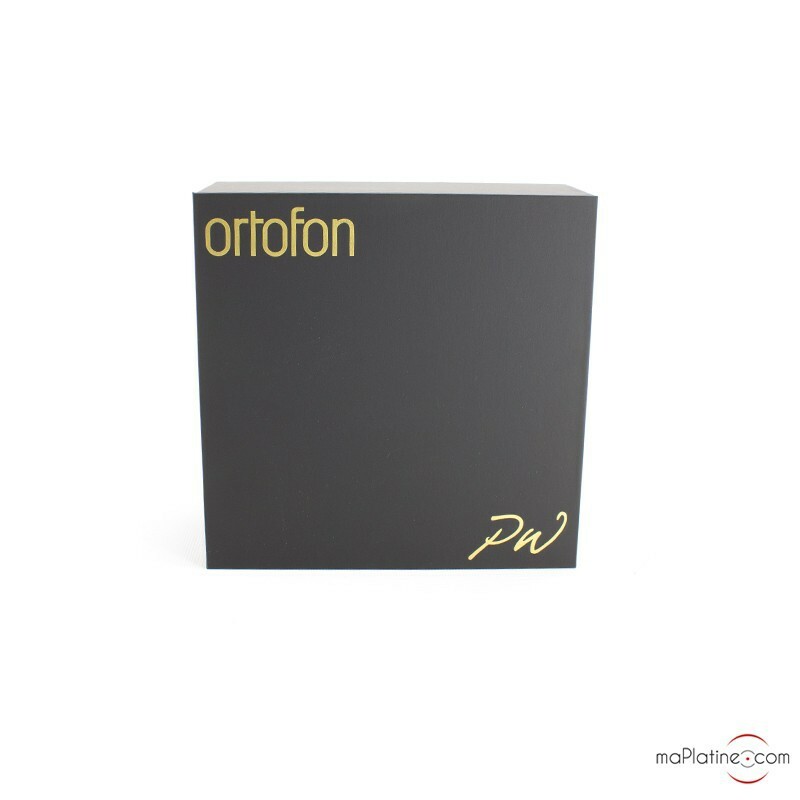 The cartridge sides are adorned with the golden initials PW. 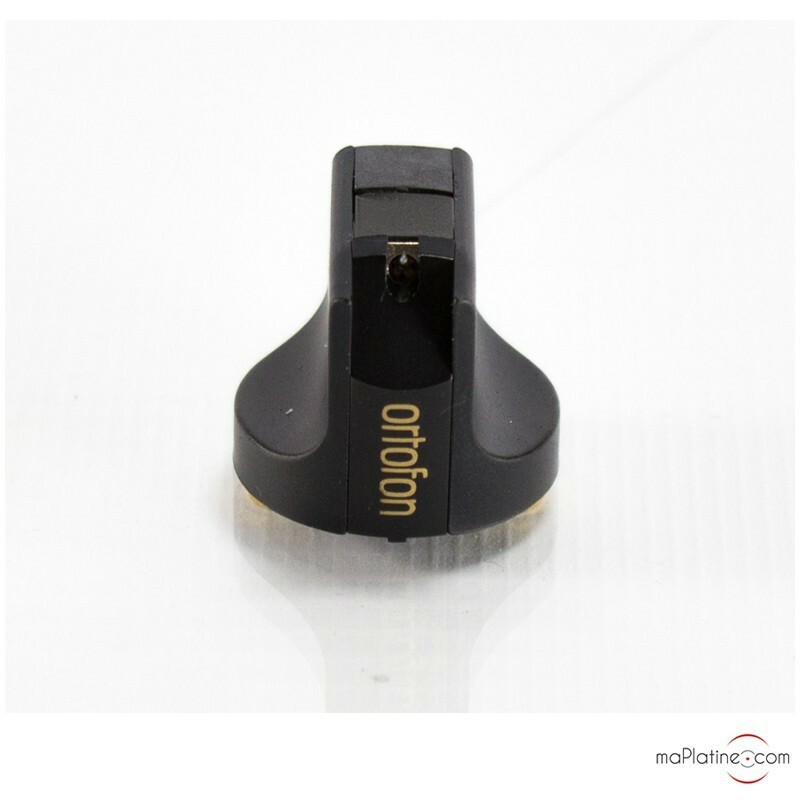 It is derived from the technological contributions put forward in Ortofon's Kontrapunkt range. The cutting-edge design of this Windfeld makes it one of the world's most elaborate models! The design builds on a central structure, made of a special alloy for optimum rigidity for an unrivalled neutrality. 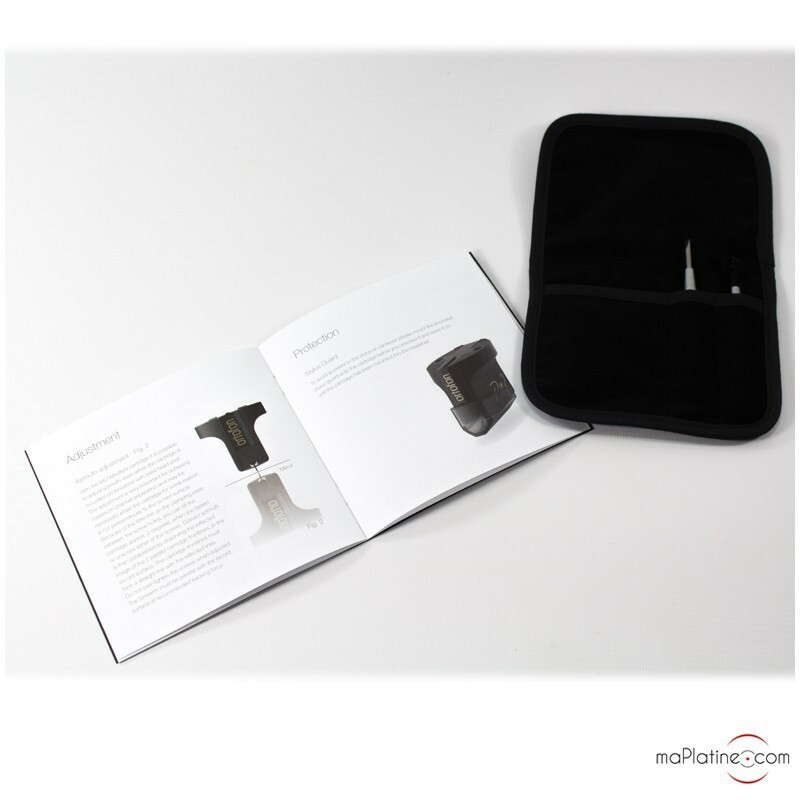 In addition, it includes the patented Wide Range Damping (WRD) system. 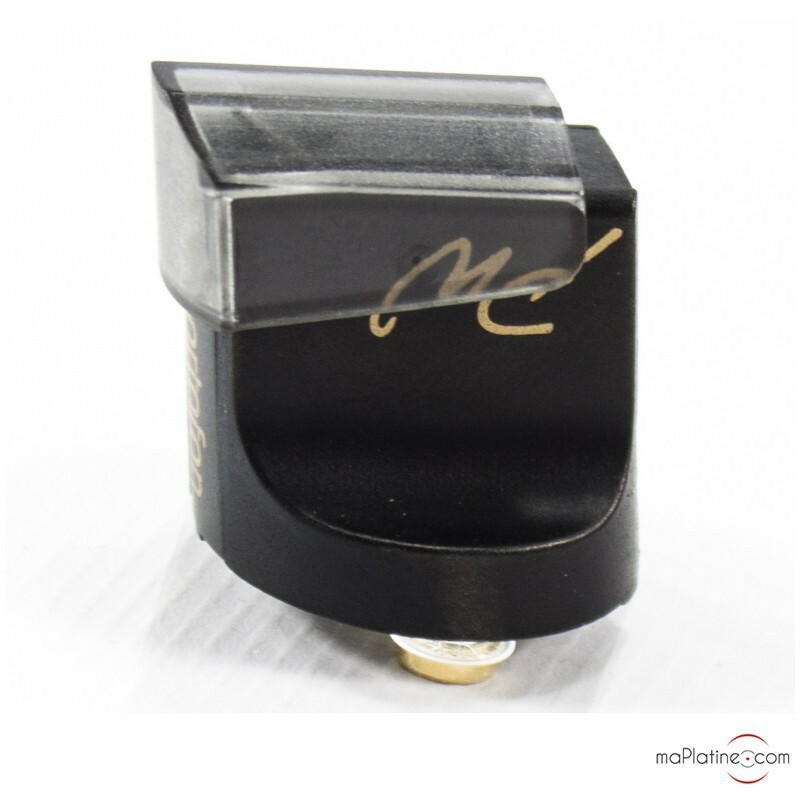 Its stylus is a very high-end version of the legendary 'Replican 100' featured on the MC 3000 Mk II and MC 5000. 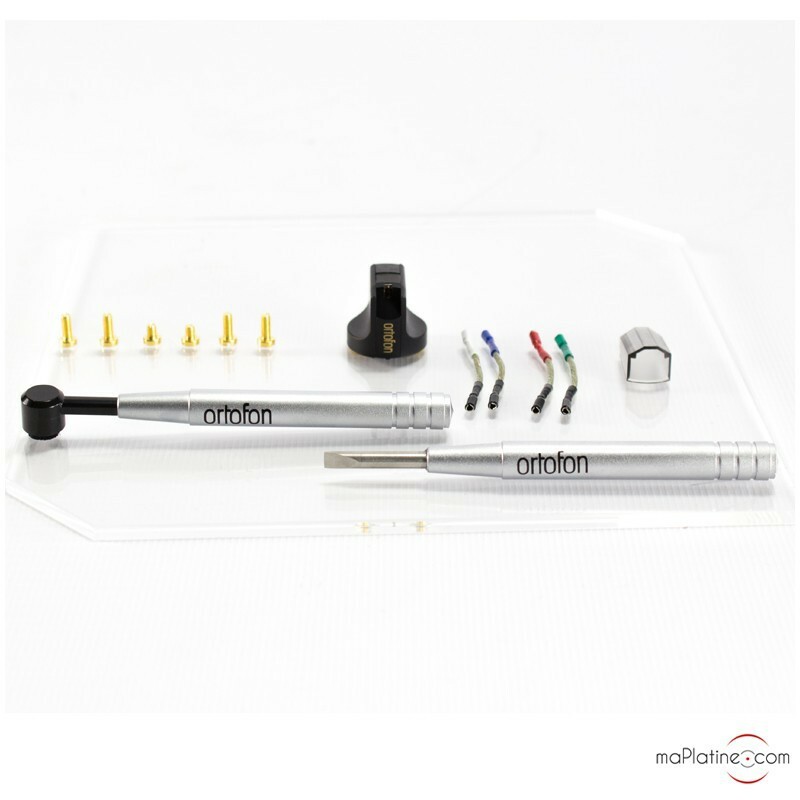 The lightweight stylus features a very accurate and elegant polish finish. 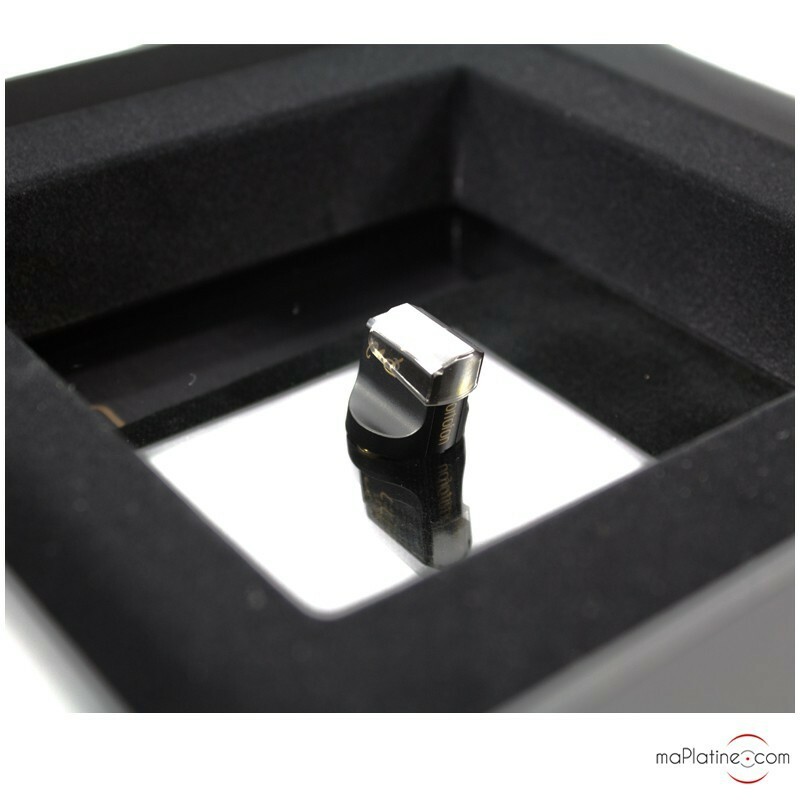 It is secured to a boron cantilever, the same one as the famous Jubilee! It is advantageously light, while being very rigid. 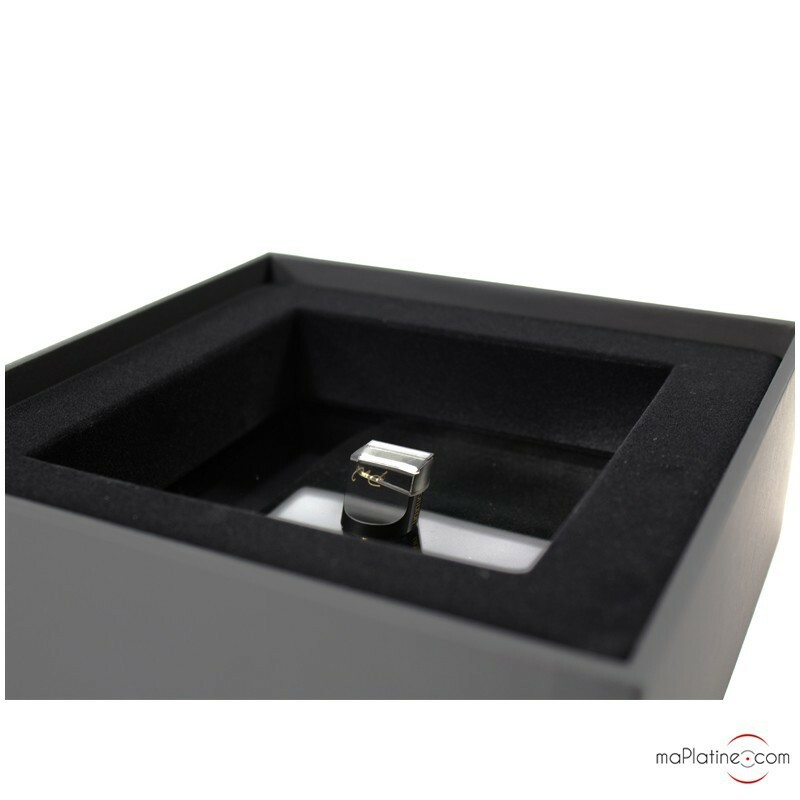 The magnets are made of neodymium with an internal field stabilising element (FSE). The aucurum coils uses a high purity gold-plated single crystal copper conductor (99.999999% oxygen free). The coil winding method and internal coil structure produce an unprecedented channel separation and an extremely low distortion level. 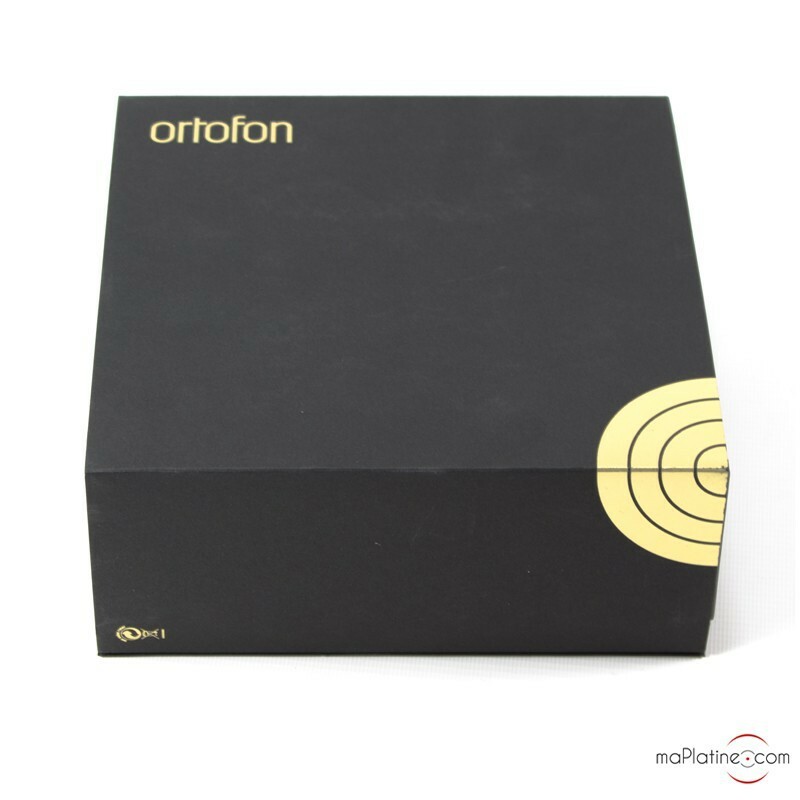 Allegedly, its 3 mV output level, combined with its internal impedance of 4 Ohms, make it fully compatible with all standard MC transformers and MC phono preamps. Going straight to the point, the sound is unrivalled in terms of transparency, dynamics, details and timbre quality! 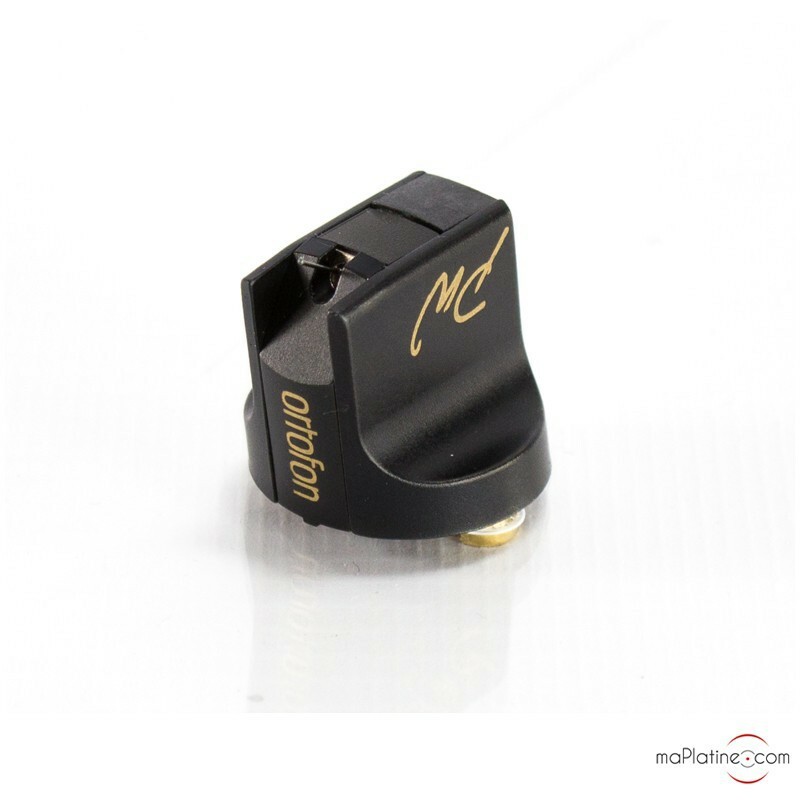 The problem is finding a turntable and tonearm to match this cartridge. However, it's weight and compliance don't make this impossible. 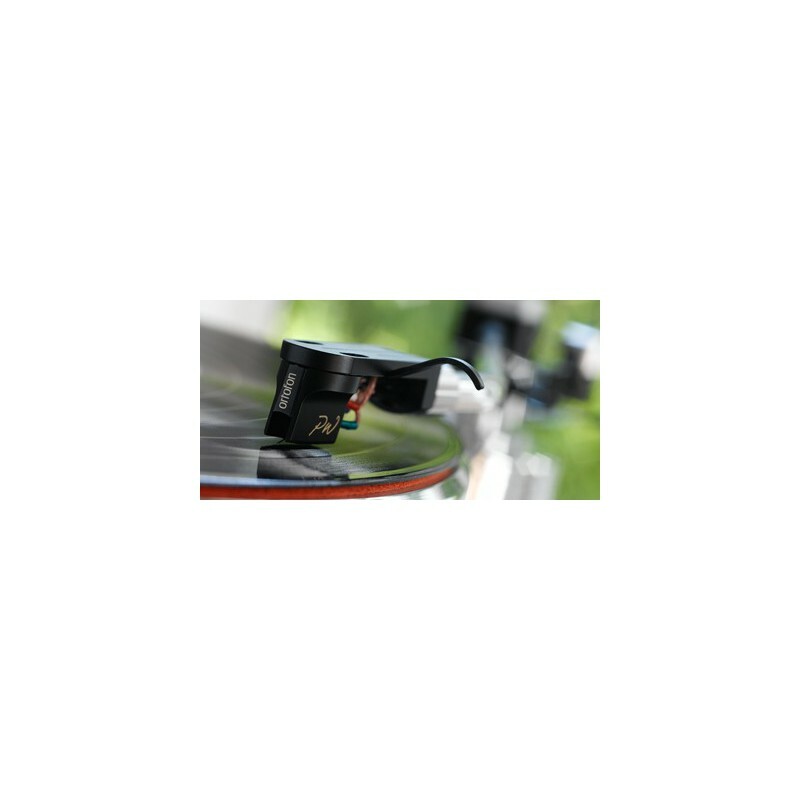 A 10" tonearm and effective weight of 8 g are required, in our opinion. 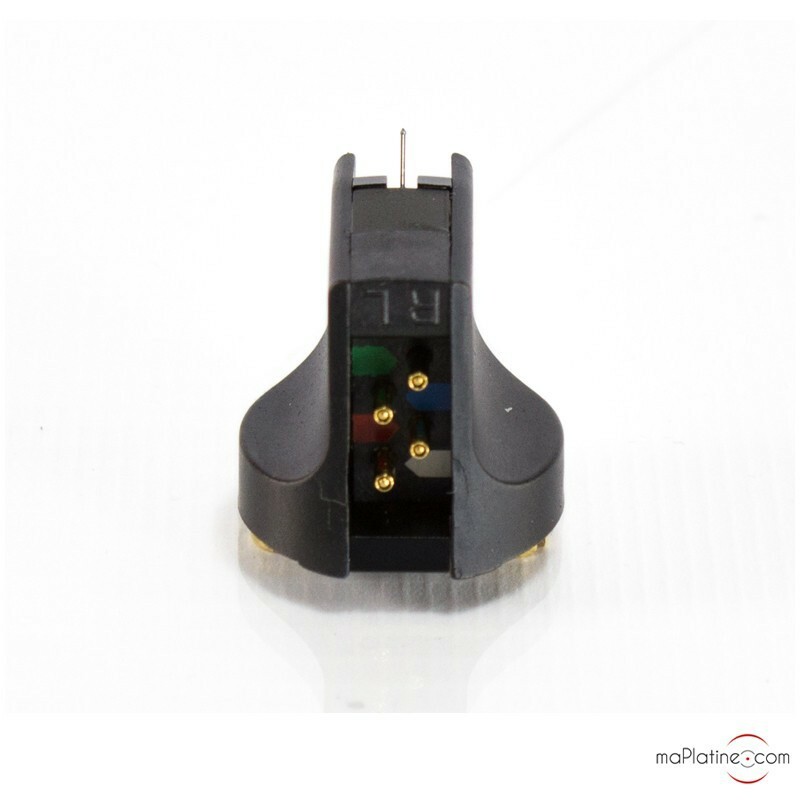 Headshell cable: OFC 8N copper (Ortofon 8N LW10).